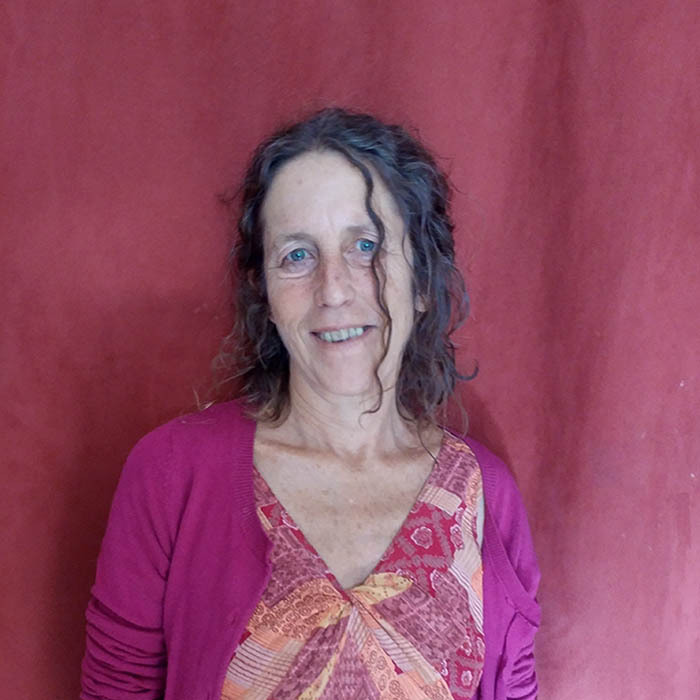 Thea Altman has been working as an intuitive healer since the early 1980’s. Her training began here in Santa Barbara at the Institute of Holistic Studies where she studied massage, herbalogy, and energy work. During her travels she learned healing methods from the indigenous people she met. After years of working hands on with her clients, her intuition became more developed. She began working with the tarot cards and the pendulum in 1992. I use a pendulum and tarot cards as my tools when giving intuitive guidance. This helps me receive the information from the higher self or subconscious mind of the individual. I also give guided meditations if that’s what is needed. My desire is to help bring emotional balance and mental clarity. Sometimes I work with the persons’ energy field to do this.